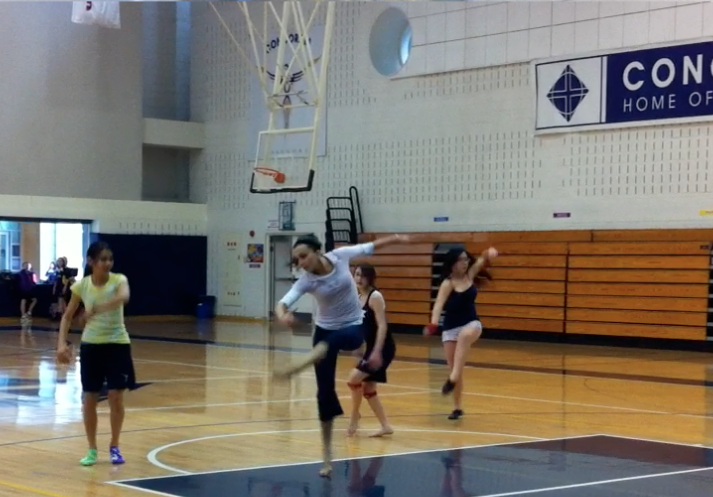 I switched our practice to the contemporary portion of our Jazz Dance class. Below is a quick clip of what we are working on. This was actually after class was over, and three girls stayed behind to continue practicing. I love their energy, and I love that they don't get discouraged or give up when things do not come easy right away. We are trying to practice technical jumps and turns, but most importantly the breath and energy that happens in between the counts.